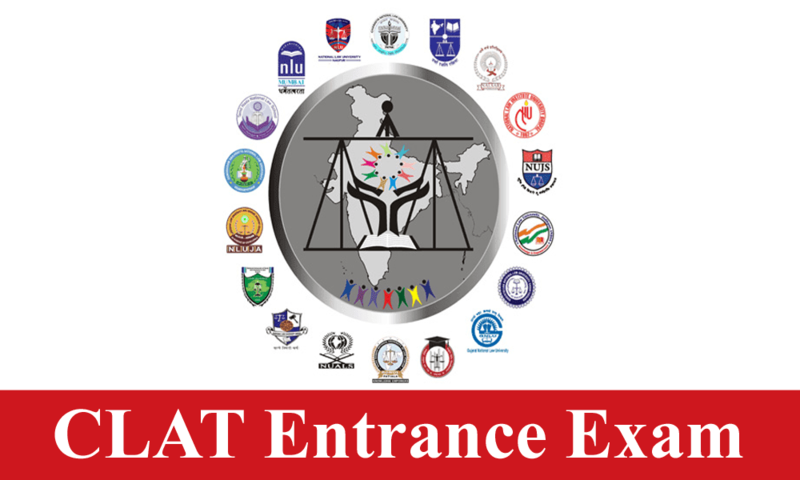 CLAT 2017 is done and now is time for those appearing for CLAT Exam 2018 to start preparing. This article will focus on the role played by mock tests in determining the success of a candidate in the CLAT exam. 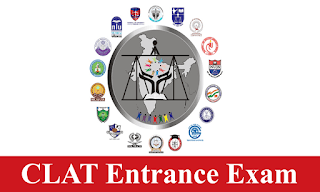 Whether you have decided to go for self study or you are joining a coaching institute for CLAT preparation the fact remains that mock tests play an instrumental role in both cases. The internet will give you immense number of choices but we suggest you join a renowned course and recommend Successmantra's mock test series. · The pattern of the test is same as that of previous year CLAT papers. · The institute does not believe in giving you false confidence about your level of preparation. · There is a thorough analysis of your strengths and weaknesses. Your strengths are enhanced and your weaknesses reduced. I would say that the sections which require the most practice are GK and logical reasoning. Successmantra helps to get prepared for GK by giving you material which includes the story of the month for every month, snippets of each month's events, and material on static GK which includes matter on geography, science and technology, polity, economics, history, sports, books and authors and also miscellaneous data. You should spend most of your time on GK. The second subject which will need time is logical reasoning. The first kind of questions includes a statement and based on that you have to decide which assumptions are implicit. Then there are questions where an argument is given and you have to find which out of the given choices would weaken the given argument. Then there are questions where you are given an incomplete paragraph and you have to find a logical ending to the same from among the choices given. Moving on, there are cause and effect questions. Then there are questions where you have to complete a series or find the odd one out. Also, there are questions based on relationships. I suggest you pick up a book like R.S. Aggarwal and solve100 questions daily. The third subject that needs most attention is Maths. The first topic is percentages, then is distance time, linear equations, probability, simple and compound interest, areas and volume, ratio proportion. These are just a few topics and anything you have studied upto grade X level can be part of the exam and the vast syllabus makes it a subject which will need time. Legal reasoning section is pretty scoring as it consists of questions which most students cover. The easiest questions are about application of a principle to a set of facts and then there are basic questions from Torts, Contracts, criminal law, the most popular legal maxims, constitution, hierarchy of courts and their jurisdiction and the most famous case laws in the year prior to the CLAT Exam. This section checks your legal aptitude and you could really score well here. Then comes English. The comprehension consists of ten marks and there you should score a full ten. Then there are a few questions of synonyms and antonyms which again are simple because you get four options and choosing the correct one is not difficult when you know the meaning of 2-3 options. There are idioms and spellings which is the part where you need to prepare along with grammar which again can be made better with studying the relevant sections of the book Wren and Martin. First of all you should look at marks deducted because of wrong answers. If you do guesswork to arrive at the solution then stop that immediately so that your score increases. Second of all comes speed. If you had to leave certain questions because you had no time to attend to them then what you should do is start the paper with the sections which you are most confident about and assuming there are two sections where you are confident you should save ten minutes and use them for other time consuming sections. Also, do not waste more than 10 seconds to decide whether or not you will attempt a question. I would conclude with saying that every aspirant who has been successful at the exam has definitely appeared for mock tests and so should you.